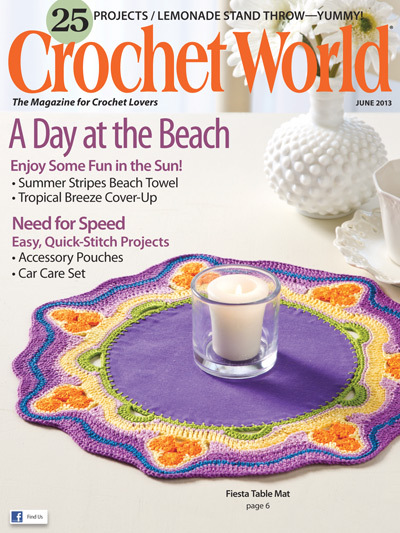 Guest: Kathy talks with Carol Alexander, editor of Crochet World and Crochet! magazine. 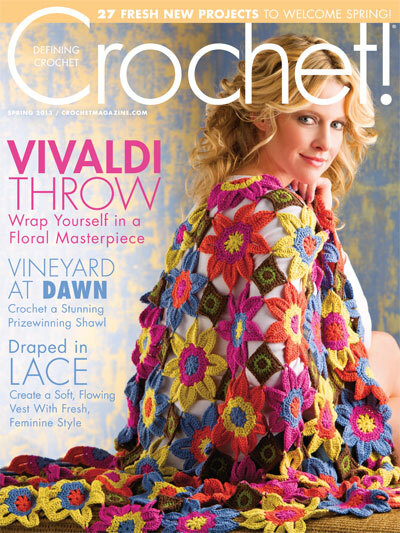 Carol talks about her path from designer to editor of 2 major Crochet magazines and the insights she gained during that journey into the inner workings of bringing a magazine full of great patterns and useful knowledge to market, as well as how many people and just how much time it takes to do so. They also discuss the resurgence of Tunisian crochet, the best yarns to crochet with and why knitters should try crochet. 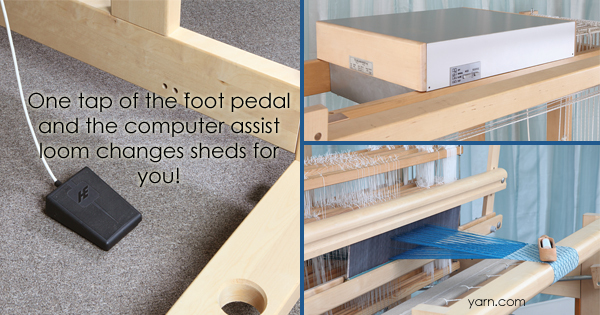 Check out all the great Weaving Yarns in our 39th Anniversary Sale. Thanks to everyone who joined us at Stitches South! you always make us feel so welcome! The full line-up of Summer classes is now online and printed booklets should have already begun to arrive in mailboxes. Check out some of this year’s amazing guest teachers: Ann Budd, Stephen West, Gail Zucker and Jason Collingwood! Don’t forget about the Tent Sale on May 18th and 19th. 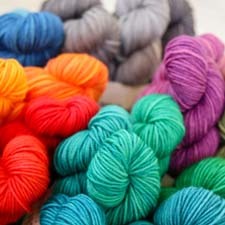 There will be some great grab bags as well as some Noro on sale, we’re cleaning out the warehouse, folks! The Third Annual I-91 Shop Hop is happening June 27-30th. 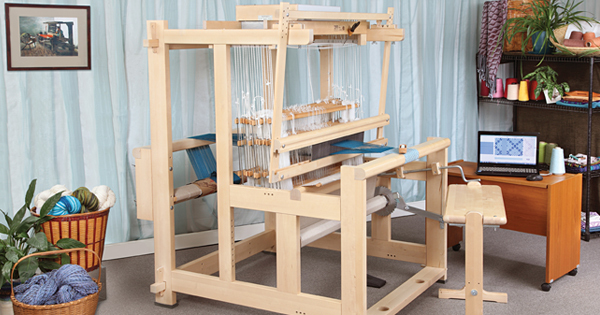 The New England Weavers Seminar (NEWS) is happening July 11-14, on the Smith College campus.